This 4-day course is designed for learners from grade 7 – 12. 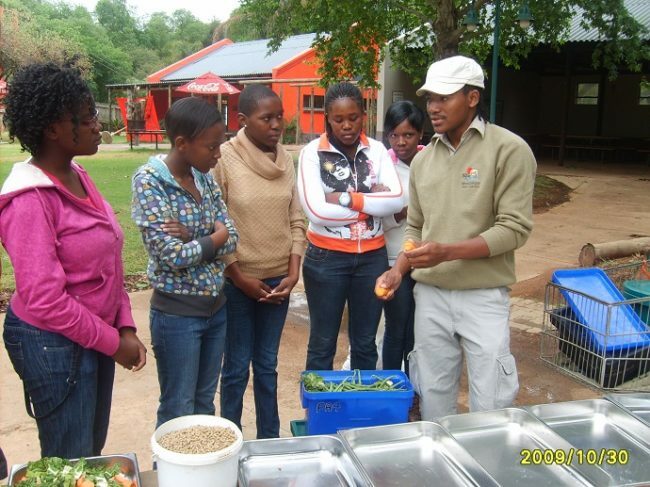 This activity-filled course introduces learners to the wider field of nature conservation. Learners will explore and research the adaptations, behaviour and conservation issues of animals in the zoo, Reptile Park and aquarium. They will interact with the zoo’s conservation and veterinary staff, and will also assist with the husbandry of selected animals. The course is facilitated in English and runs from 8h00 to 16h00 over a period of 4 days. All attendees will receive a certificate and t-shirt on completion of the course. They may also join the ZooClub which aims to further inspire its members about conservation and the environment, and for them to follow a career in science. Dates: 26 – 29 June; 3 – 6 July; 10 – 13 July 2018. Bookings: Bookings are essential to secure a place on the course.